In her ten years of practice, Jenni has developed a comprehensive approach to therapy that starts where it should: with the client. 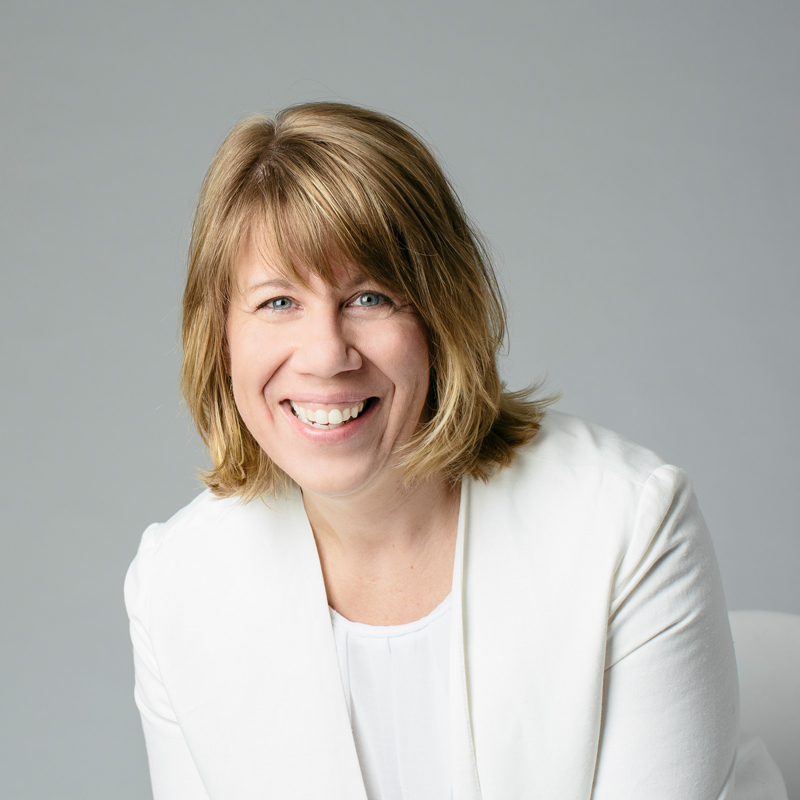 Jenni’s warm, relational style creates a safe and comfortable environment that empowers clients to face the challenge of self-exploration and create fundamental and permanent change in their lives. 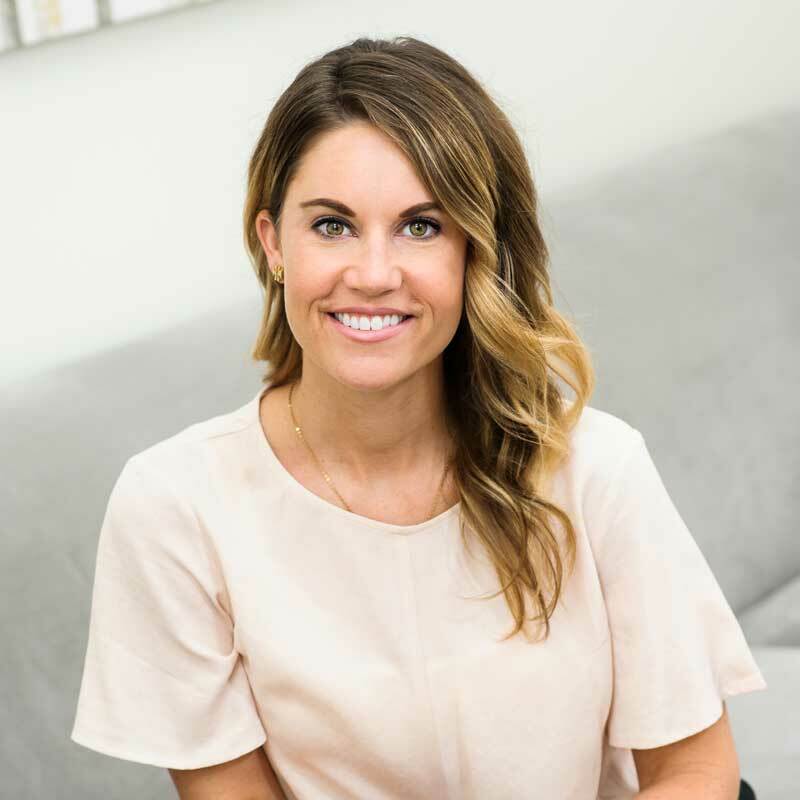 Jenni takes a holistic perspective and focuses on clients’ strengths to help them see, and then overcome, the obstacles standing between them and a more fulfilled version of themselves. 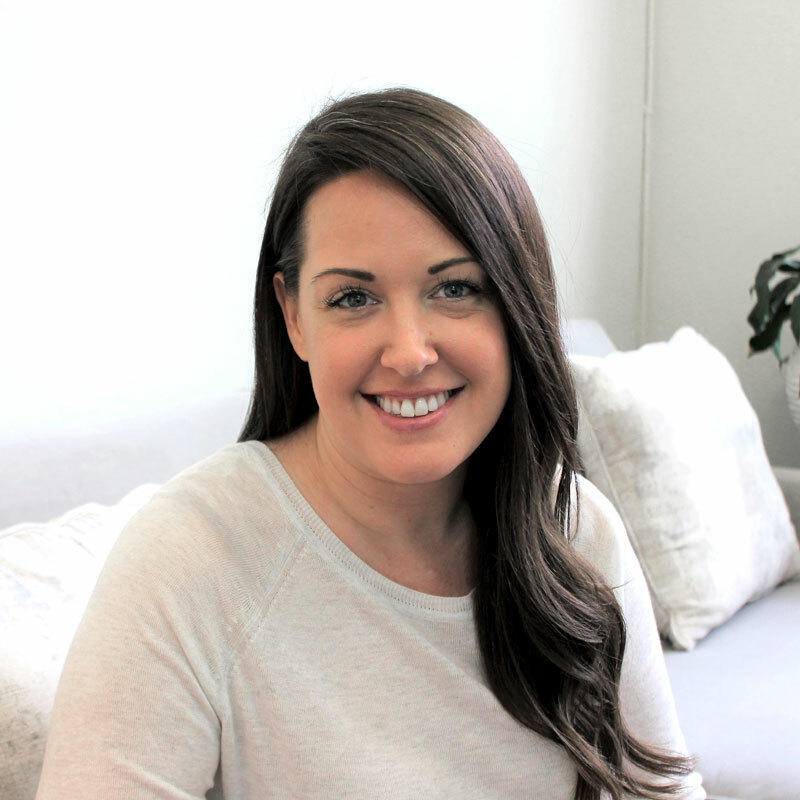 Areas within which Jenni has experience and interest in treating are anxiety, depression, life transitions, relational challenges, LGBTQ- related exploration and support, as well as chronic pain and the mind-body connection. Jenni holds a baccalaureate in psychology from the University of Illinois at Urbana-Champaign and a master’s degree in social work from Washington University in St. Louis. She is available for individual and couples therapy and works with adults and adolescents. Outside The Studio, Jenni enjoys travel, nature and spends as much time as she can adventuring outdoors with her family and her dog, Ruby. Lauren’s approach to therapy is collaborative and family oriented. Emphasizing integration, Lauren builds relationships not only with the child and family, but also with schools, physicians and other members of the child’s community. Lauren helps your child to build skills and behaviors to guide them to their fullest potential. Because she understands the process can be intimidating. Lauren creates a safe, inviting environment for children and their families to explore and grow. Throughout, strengthens communication and attachment between the parent and child. Lauren’s practice includes parent-child relationships, early childhood, parent training, behavior management, divorce, and autism spectrum disorders. Lauren has experience providing individual, family, and group therapy in an array of settings, including private practice, behavior hospitals, and schools as a therapist and coordinator. 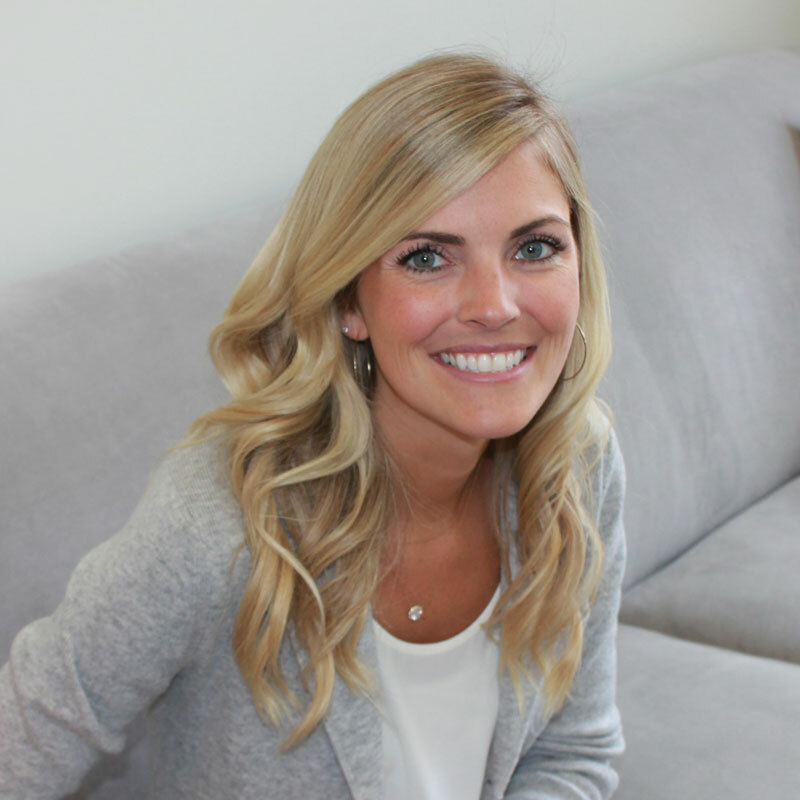 Lauren holds a Bachelor of Arts from DePaul University, with honors in Psychology, and a Master of Arts in Clinical Psychology (Counseling Practice) from Roosevelt University. Lauren is a published author in the Child and Care Youth Forum, based on research with Parent-Child Interaction Therapy. Lauren is available to work with toddlers, children, and parents. She will also provide parent training and social skills groups for children and their families. Outside of the studio, Lauren enjoys spending time with her family and dog, Charlie, and participating in winter and summer activities in Northern Michigan. With a deep base of experience, Emily brings a focus on mindfulness and self-awareness to her clients, helping each to identify their authentic values and craft lives more fully in line with what is truly important to them. 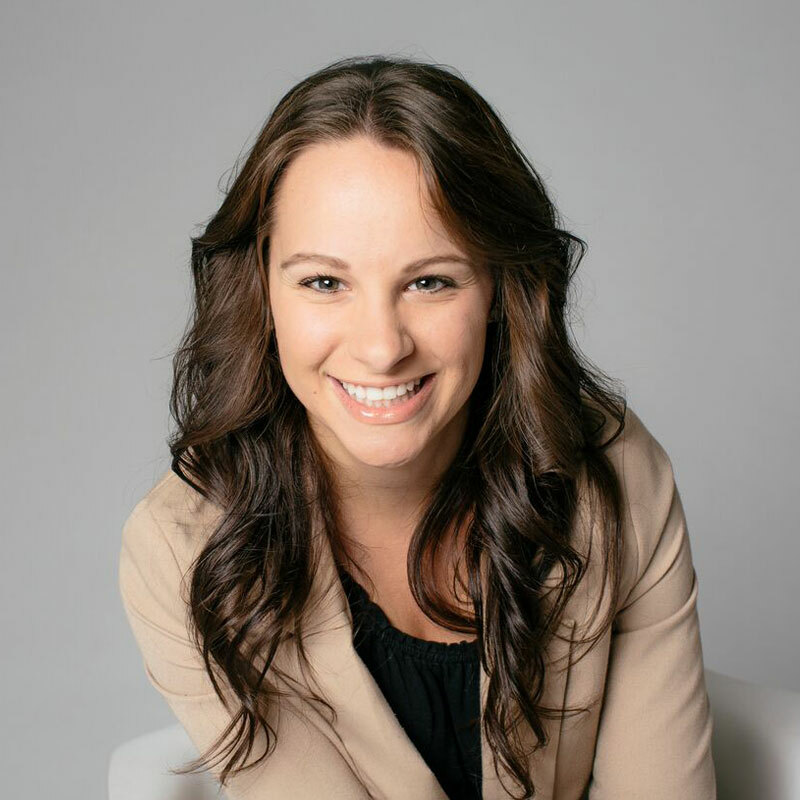 Emily builds client relationships enriched by honesty, flexibility and good humor. Warm and direct, Emily helps each client to explore the thoughts and behaviors that shackle them, the patterns in which they feel “stuck”. She helps clients to build the insights, perspectives and coping skills needed to dislodge the patterns that serve them poorly, to accept conditions beyond their control, and to engage their lives authentically, intentionally and productively. Emily holds a bachelor’s degree in psychology from the University of Washington and a doctorate in psychology from The Chicago School of Professional Psychology. She enriched her training during a pre-doctoral internship in addiction treatment and a post-doctoral fellowship at Regional Mental Health Centers in East Chicago. More recently, Emily has been a primary therapist and Clinical Manager of a program specializing in Mood, Anxiety and Trauma-Related concerns. She has employed Dialectical Behavior Therapy (DBT) and Acceptance and Commitment Therapy (ACT) in her work. Emily’s work has exposed her to a wide range of practice setting and levels of care, to include residential, PHP, IOP, outpatient and community mental health. Emily works with adults and adolescents providing individual, family and group therapy. Outside of work, Emily waves the banners of Chicago and Seattle in her passion for sports, and nourishes her appetites for exciting food and exploration by scouting and sampling Chicago’s amazing culinary landscape. In a varied career spanning over twenty years, Judy has worked in foster care, residential therapy, adoption preservation, community mental health and in both group and solo private practice. Her roles in these settings have been clinical, supervisory and administrative. The unifying theme of Judy’s work has been recognizing innate wholeness and potential within each individual—and then helping to unlock it. Judy guides others to discovering this wholeness and accessing it to facilitate their own healing. Those facing grief and loss, trauma, depression, anxiety, relationship difficulties and life transitions all benefit from Judy’s approach. In addition, Judy applies her strength-based, holistic approach to assist struggling families and in her individual work with children. She emphasizes that collaborative effort is key to meeting individual or family goals, such as increased functioning, clarity, sense of purpose, a greater sense of peace and an increased capacity for joy. Judy holds a Bachelor of Science degree from Loyola University and a Master of Social Work from the University of Illinois at Chicago. She has received training in Theraplay® and done advanced work in Internal Family Systems therapy. Judy is available for work with children, adolescents, adults and families. She is also available to lead mindfulness groups and other psycho-educational groups. Ordained an interfaith/interspiritual minister in 2017, Judy pursues her lifelong commitment to living a spiritual life through creating and maintaining community, spiritual study and growth, spiritual activisim, and assisting others in their life’s journey through spiritual counseling and performing marriage, funeral, and other sacred ceremonies. Sara’s work starts with a focus on the therapeutic relationship itself, which must be safe and affirming to create the trust that supports change. Sara’s previous experience enables her to approach her work through a multicultural lens, to create a safe space for discussing diverse multicultural concerns. 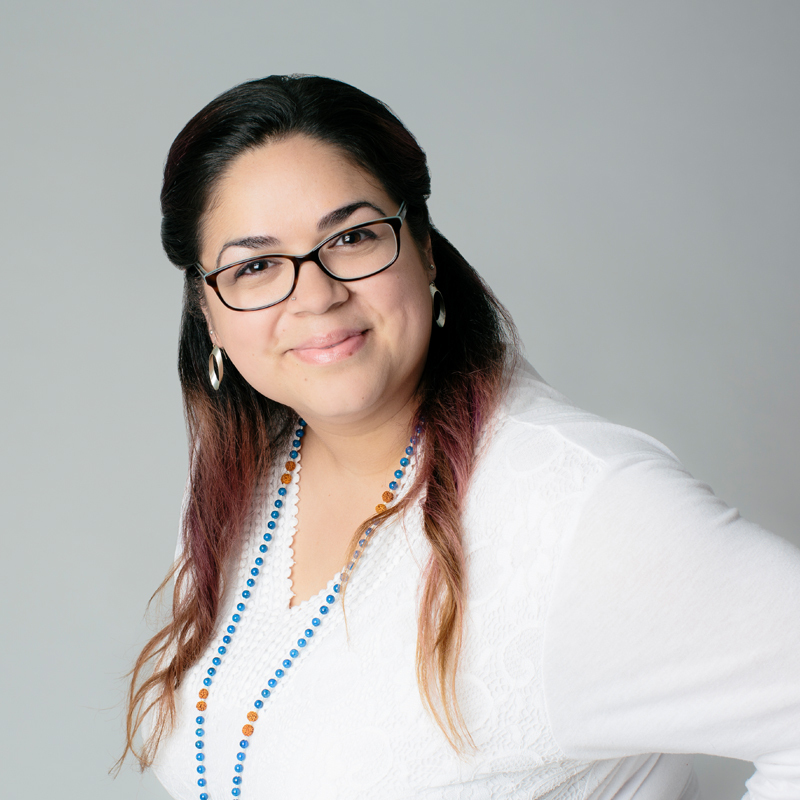 First by cultivating a foundation of safety, comfort and trust, Sara employs a collaborative, relational process to help clients find clarity and, in turn, to deepen and strengthen both self-awareness and their relationships. Sara takes a gentle, empathetic, but direct approach to helping her clients address challenges and stress. She highlights self-compassion and acceptance to empower her clients, helping them to connect to their strengths, struggles and pain. Sara holds a bachelor’s degree in psychology from The Ohio State University and a doctorate in psychology from Midwestern University in Downers Grove, Illinois. In addition, Sara completed a predoctoral internship at the Counseling and Consultation program of Northern Illinois University. While there, Sara completed a specialization in trauma-informed therapy, and therapy for substance use and eating concerns. She has experience working in college counseling centers, community mental health and inpatient children’s therapy, and has worked with children adolescents and adults with social anxiety and autism spectrum disorders. Sara is available to work with adults, couples, children and adolescents. Sara is available for speakerships on the topics of stress-management and creating positive relationships. Outside the Studio, Sara can be found cheering on her alma mater—Go Buckeyes!—or planning her next trip to the beach. Jodi embraces a practical approach to therapy, encompassing a variety of therapeutic modalities, to address numerous emotional issues, including anxiety, depression, adjustment issues, adolescent issues, family dysfunction, LGBTQ issues, OCD, personality disorders, mental health disorders, and trauma. She has worked with individuals, couples, families, groups, and communities. Jodi knows that we all view life through our own lens, and equally that all our lenses are cracked. Each experience adds a new “crack,” skewing our view (for better or worse) of ourselves, others, and the world around us. Exploring our own, unique context allows space for understanding, acceptance, forgiveness, empathy, healing, growth—and change! Jodi’s practice begins where the client is at, and remains centered on the client and their strengths. She establishes safety and trust to allow for a collaborative and authentic therapeutic relationship, dynamically re-evaluating as therapy progresses to ensure that the client’s primary concerns and needs are met. Jodi firmly believes that successful therapy not only relieves symptoms but fosters inner capacity and resources to allow clients to live with greater freedom, contentment and possibility. Jodi helps her patients to understand and accept themselves as the foundation for emotional insight, mood regulation and improved interpersonal patterns and attachment styles. She empowers clients with greater skills for communication and self-expression. Such self-acceptance, emotional insight and skillful communication combine to foster greater empathy for others. Jodi is available for therapy with individuals (teenagers and adults), couples and families. Jodi and her husband enjoy sharing their lives with their two mini-dachshunds (their “furry children”). The beach is Jodi’s happy place and she loves traveling as much as possible to broaden her concept of people, herself, and the world we live in. Julia M. Rahn, Ph. D.
Over more than twenty years, Dr. Julia Rahn has built a varied career in clinical practice, over the span of which a unifying theme has clearly emerged: to achieve the best outcomes, you must work with the whole person. This is the key to Dr. Rahn’s success in helping individuals and families to define personal goals and to make progress towards those goals. Harnessing the depth and diversity of her clinical experience, Dr. Rahn helps her clients to leverage their strengths to alleviate depression, manage anxiety or other difficult emotions, and to improve relationships with others—as well as with themselves. 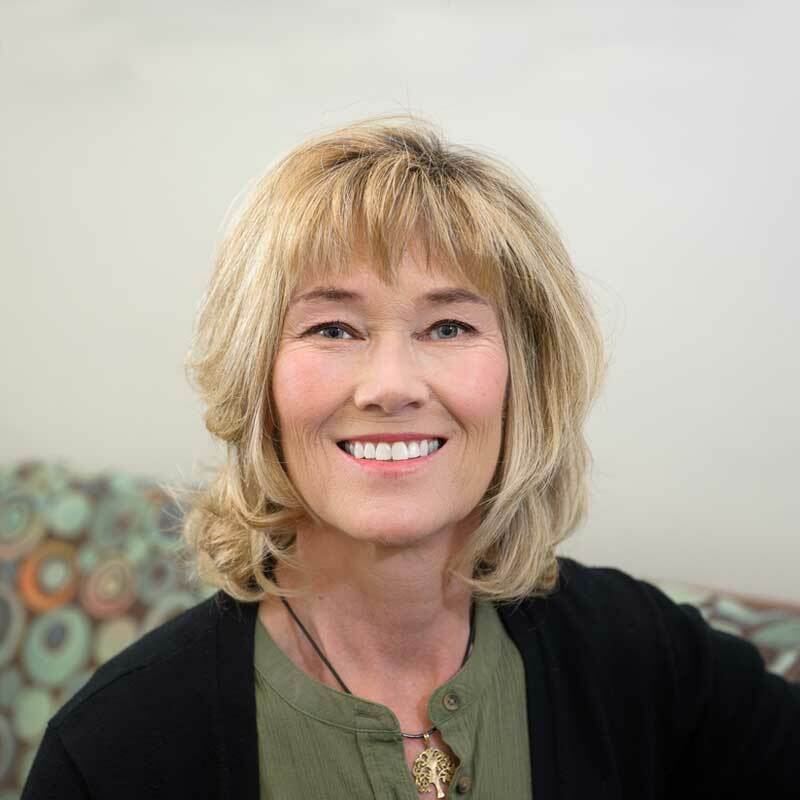 Dr. Rahn’s own professional journey has taken her throughout the Midwest, with numerous clinical externships culminating in an internship at the University of Wisconsin, and a Ph.D. in clinical psychology from the Illinois Institute of Technology. 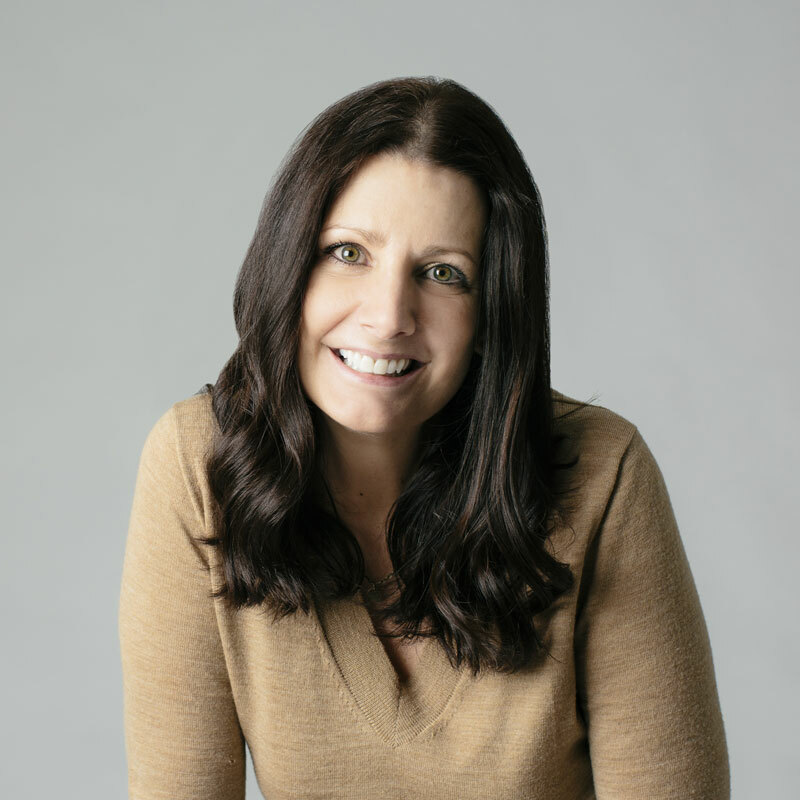 Dr. Rahn has developed her practice as program director for a pediatric development center, professor of psychology at two universities in Illinois as well as an entrepreneur. As Director of Studio for Change®, Dr. Rahn has sought to create a space within which her clients have access to a rich variety of therapeutic efforts and resources; adding to the Studio’s primary focus on psychotherapy, Dr. Rahn’s practice makes frequent referrals to professionals in nutrition, fitness and hypnosis, and makes frequent recommendations for external resources such as books, art, and social or networking events. Dr. Rahn is available for speakerships, and has experience in public speaking, television and radio appearances, as well as in publishing for both professional and lay audiences. When Dr. Rahn isn’t wondering how the world could be a better place to live in and what her role in this change should be, she enjoys participating in spin classes, taking walks by the lake, and visiting her heartland in Northern Michigan.